This is no desk job. As a CSC Route Collector, you’ll have an active career and flexible schedule where you can work independently. You will be responsible for collecting and securing coins and currency from equipment on an assigned route, visiting a variety of locations around town. 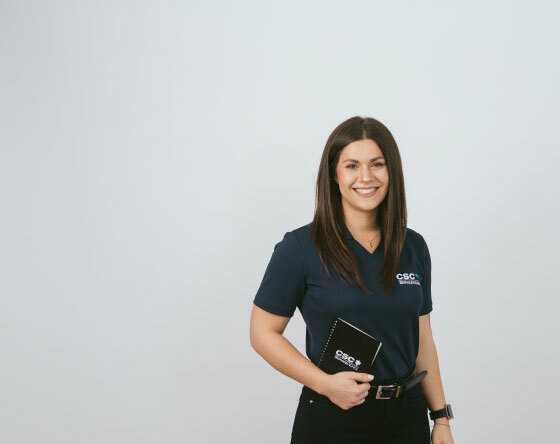 A career as a Route Collector is great for those who crave a change of scenery, appreciate opportunities to learn through exposure to many parts of our business, and value a work environment that supports your success in your career and life. 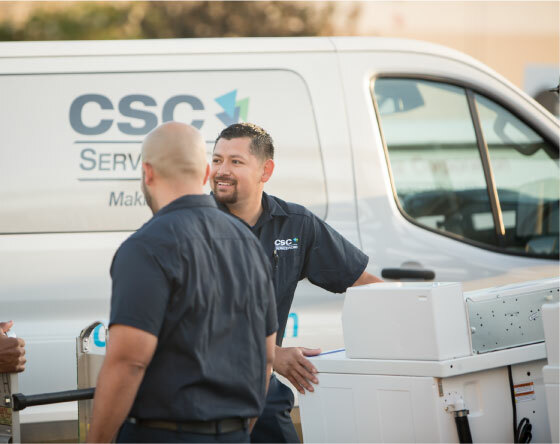 As a CSC Route Collector, you’ll be an important part of what works. 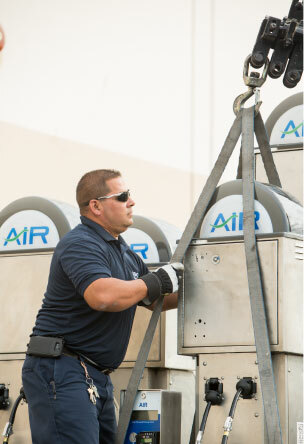 Working with precision as you collect coins and currency from company-owned, rented, and/or leased air and laundry equipment. Transport currency from machines to the vehicle vault, and from the vehicle vault to the Branch reliably, and with care. 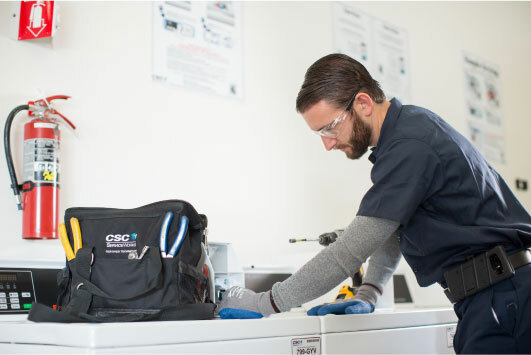 Taking pride in your work by keeping equipment clean—a quick yet important part of our Best in Class service. Maintaining a stock of parts in your company vehicle so you’re always prepared to provide a quick solution, and caring for your vehicle as if it were your own. CSC Collectors’ work is typically Monday through Friday, so most evenings and weekends are yours to enjoy life’s moments that matter. HS Diploma or equivalent; we’ll provide the training. Experience as a vending attendant or merchandiser is a plus. Ability to lift up to 50 pounds and work in a variety of environmental conditions that are weather and non-weather related. A high level of integrity and work ethic. Proficient with technology including smart phones, computers and tablets.